Anger can swallow you up and eat you whole if you allow it. When something unfavorable happens in our lives, it can seem all too easy to lash out, become defensive, and overreact before really thinking about the consequences of our words and actions. This world can be incredibly frustrating, and it’s easy to lose our tempers every once in a while. 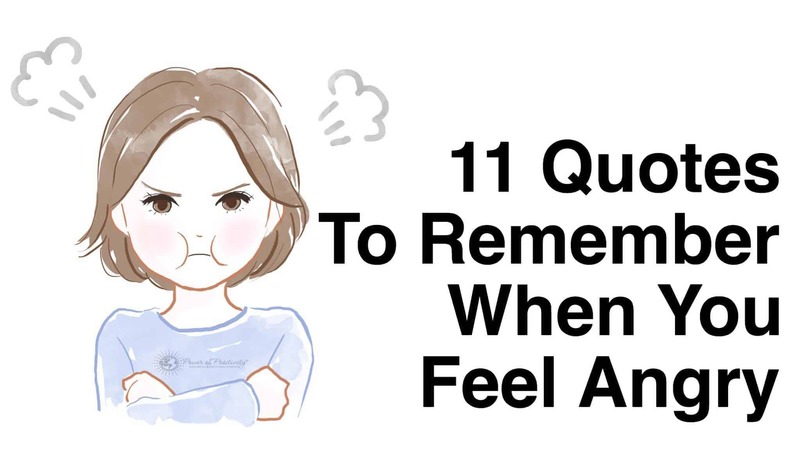 When you feel your blood start to boil next time, refer to these quotes to keep your anger under control. Even if your day begins in a way that makes you frustrated and overwhelmed, remember to take a few deep breaths, center yourself, and remember your intentions for the day. You don’t have the power to control every single thing that happens to you, but you can control how you react to it and what type of energy you will bring into each moment. 2. 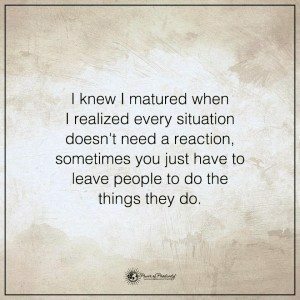 I knew I matured when I realized every situation doesn’t need a reaction, sometimes you just have to leave people to do the things they do. You don’t have to give everything in life a reaction. 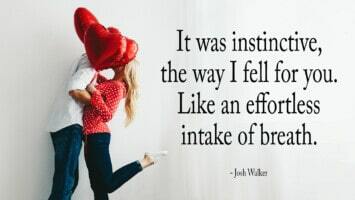 Sometimes the best thing to do is stay silent and walk away. Not much is worth getting angry over, so remember that you have the power to choose how you will react, and you have a limited amount of energy. Don’t waste it on things and people that don’t really matter in the end. 3. A couple of years from now, everything you’re stressing about won’t even matter. 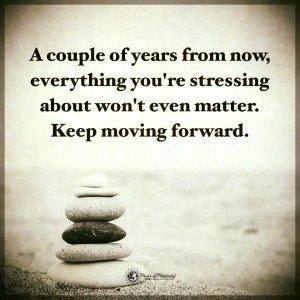 Keep moving forward. What matters so much now will seem insignificant down the road. Don’t overreact or put too much emphasis on the little things. Look at the bigger picture, enjoy life, and don’t take the ride too seriously. So much unnecessary hatred and animosity flows rampantly in society, and it doesn’t have to. 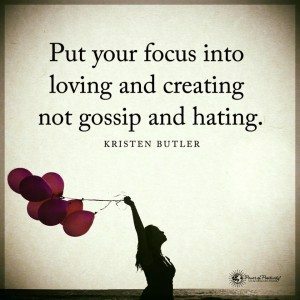 We can create the world we wish, so if we want a more loving, compassionate world, we must do away with uncalled for anger and low vibrational conversations. 5. Do not get upset with people or situations. 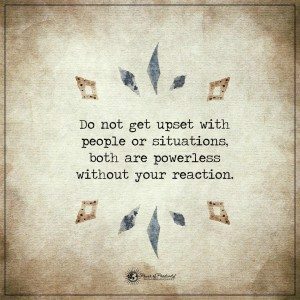 Both are powerless without your reaction. Your reaction basically allows a situation to unfold in a certain manner. Therefore, by not giving your energy to people and things that don’t require it, you can conserve that energy for things that truly matter to you. Being upset only means that you have given up your power to others and will allow people to control your emotions. Always remember that you have ultimate governance over your own emotions, and you don’t have to let others get under your skin. 6. 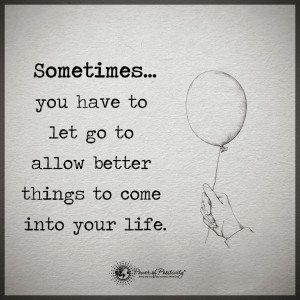 Sometimes…you have to let go to allow better things to come into your life. Sometimes a closed door only means that better things are on their way from another direction. 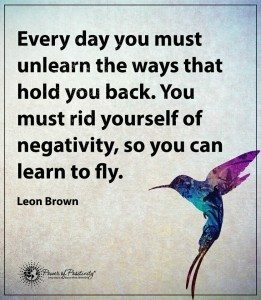 You have to eventually let go of what no longer serves you in order to attract what will serve the evolution of your consciousness in the best way. Holding onto the past will only delay the gifts you can receive in the present and the blessings that await you in the future. The past serves a purpose, but it can only teach you if you apply those lessons to the present and the future. 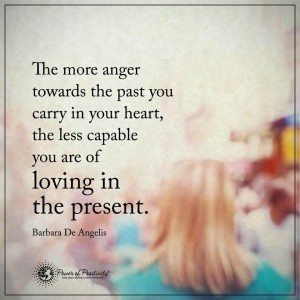 Dwelling in the past won’t allow you to move on, and it will keep you in a state of constant frustration and anger. 8. I don’t get mad anymore. 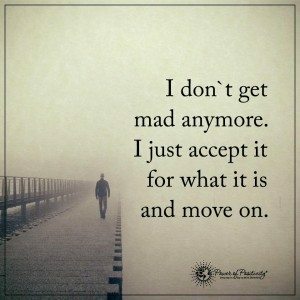 I just accept it for what it is and move on. Anger only hurts you in the end, so remember that you have the ultimate power to either accept it and learn a lesson from it, or to hold it in and allow the event or person to control you. We cannot control what happens in this world, but we can control how we respond to it. 9. 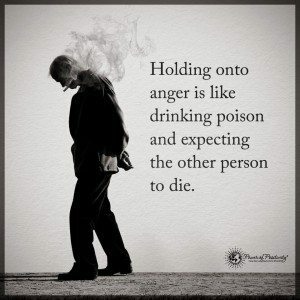 Holding onto anger is like drinking poison and expecting the other person to die. Like we’ve said already, anger only hurts you in the end. Don’t hold onto emotions that drain you mentally, physically, and emotionally. Allow the anger to pass through you, feel it fully, and release it so that you may move on and not hold onto harmful energy. 10. You can come out bitter or you can come out better. 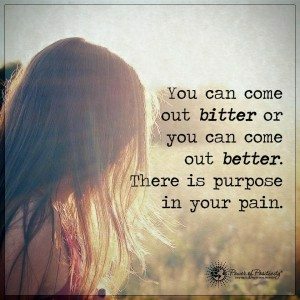 There is purpose in your pain. Always remember that anger serves a purpose that we may not always have awareness of. Either the anger exists to show you a new perspective, move on, or realize something within you that you still need to work on. However, all of these reasons have a purpose, and it will get better in time.